Goshen is a city where “shopping local” is nothing new. 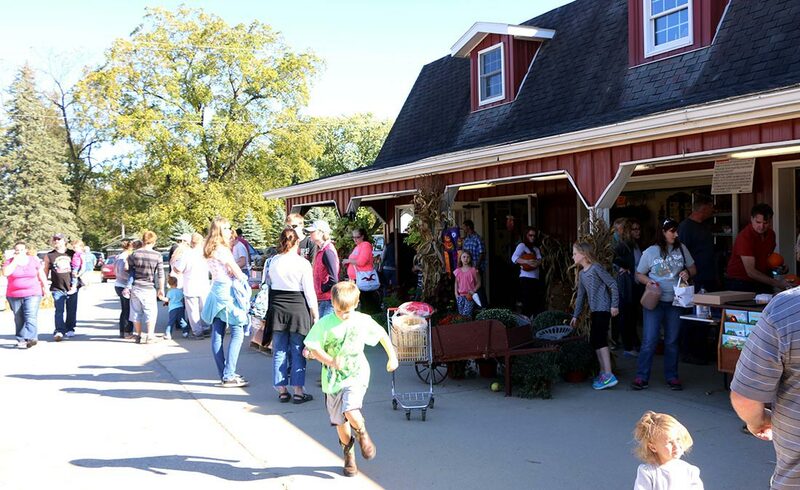 For years, Goshen residents have been frequenting mom-and-pop grocery stores and regional farmers markets for fruits, veggies, fresh-baked breads, and homemade goods. 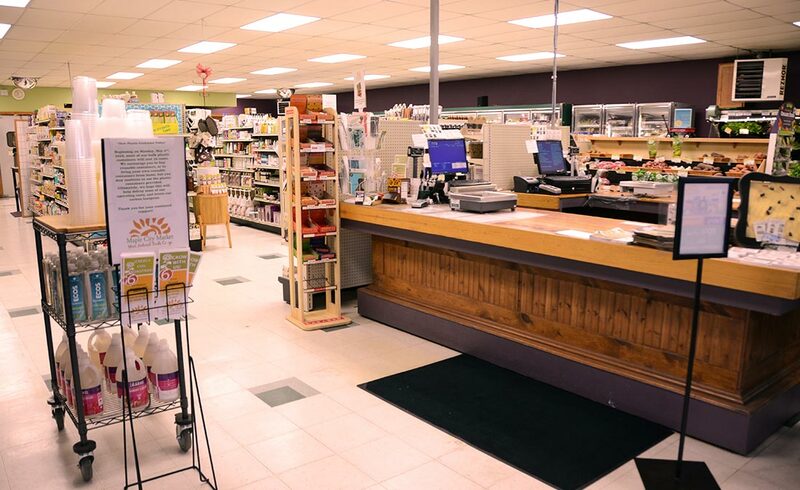 From Mexican carnicerias (Spanish for “butcher shops”) to gourmet specialty food stores to stands full of locally grown produce, it’s easy to find everything you need for a wholesome diet when you shop at Goshen-based grocers. 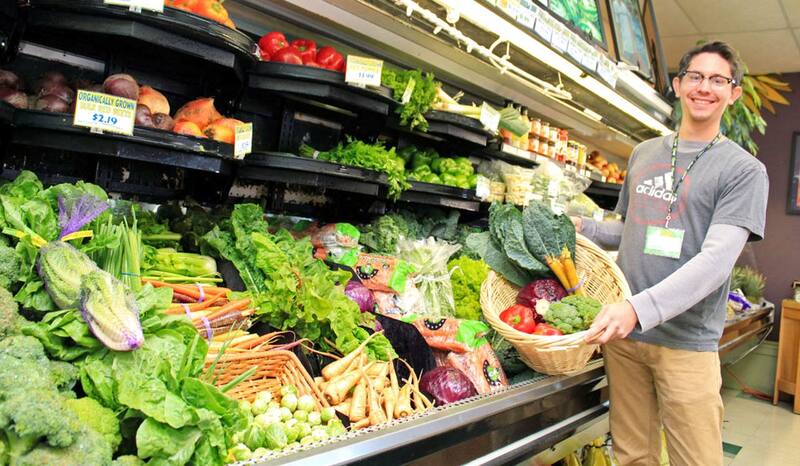 Here’s our list of 10 local grocery stores where you can buy (almost) anything you need. 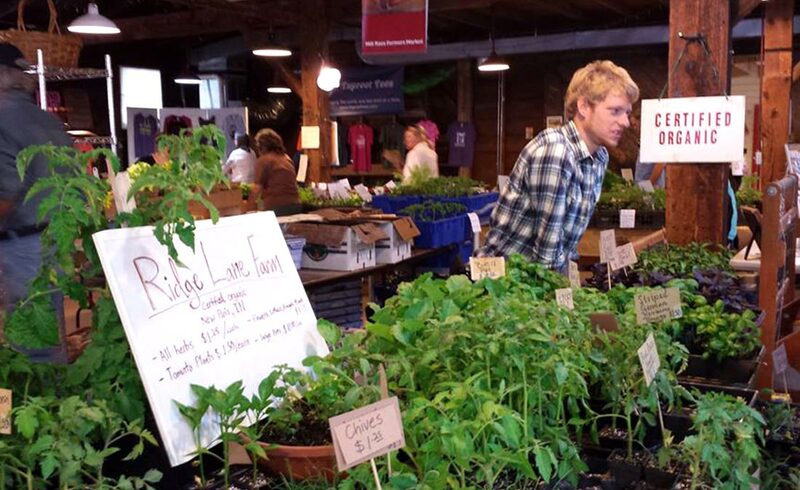 Remember, this is only a sampling of the markets and grocers in Goshen. To explore for yourself everything Goshen has to offer, start planning your own Goshen getaway! Or, if you live here already, let us know what we missed by submitting your own story. 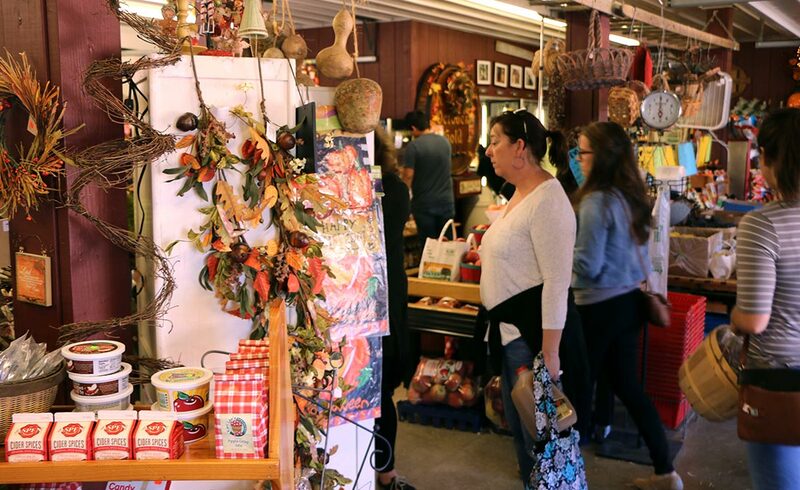 Kercher’s Sunrise Orchard and Farm Market is a great source for wholesome products ranging from its housemade apple cider (made with apples from Kercher’s own orchard) to canned and pickled goods to morel mushrooms. 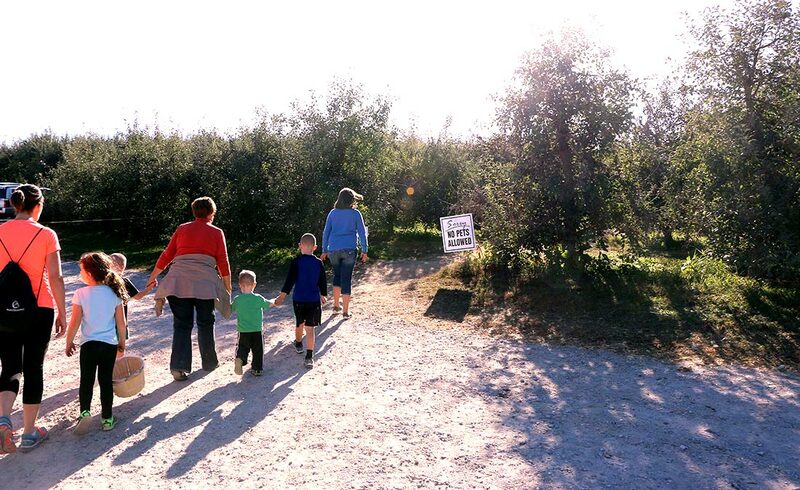 In the fall, you can pick your own fruits and veggies, including peaches, apples, squash, and pumpkins. The rest of the year, you can browse Kercher’s collection of locally sourced gifts and grocery items. 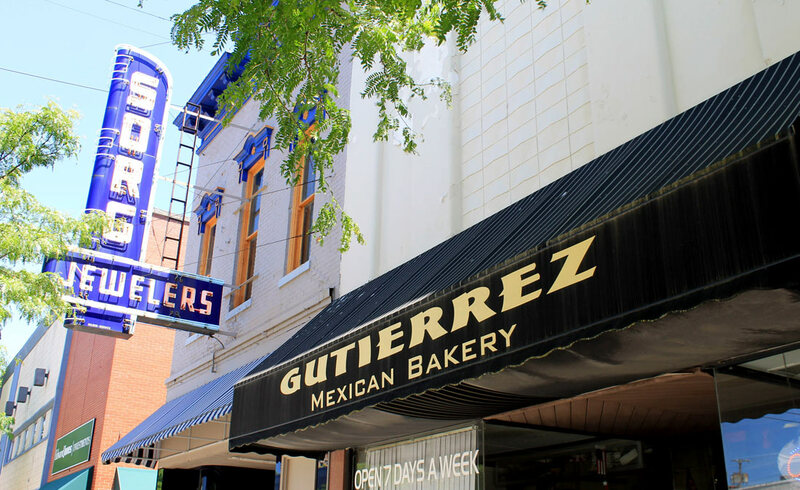 Most days, you can smell the sweet scent of baking pastries when you walk by Gutierrez Bakery and Grocery, located along Main Street in the heart of downtown Goshen. 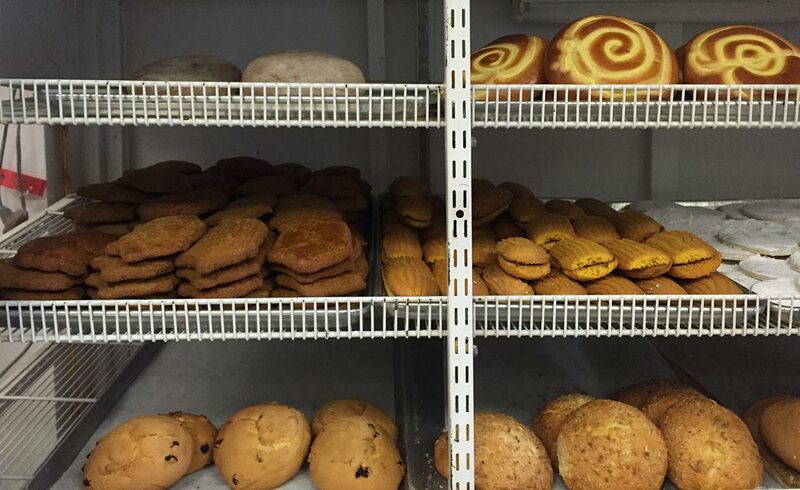 Gutierrez has an expansive case of baked Mexican sweets, and also sells fresh produce and other food staples for anyone’s grocery list. 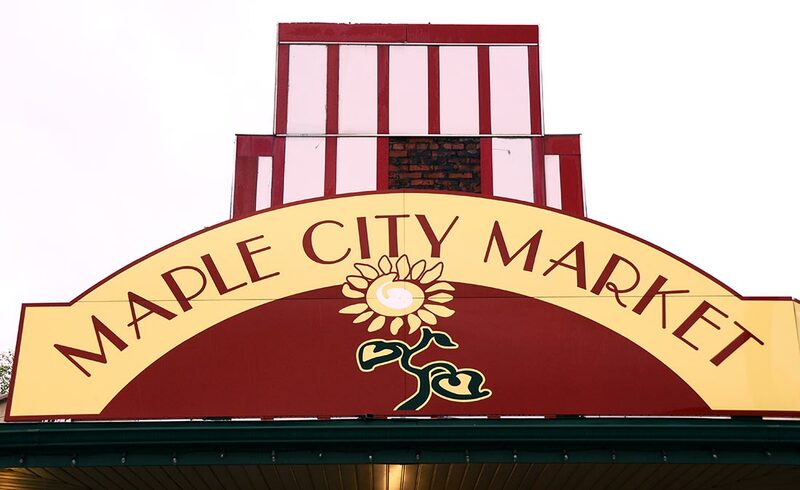 Maple City Market is a cooperative grocery store (meaning it’s powered by member-owners) and is located in downtown Goshen. 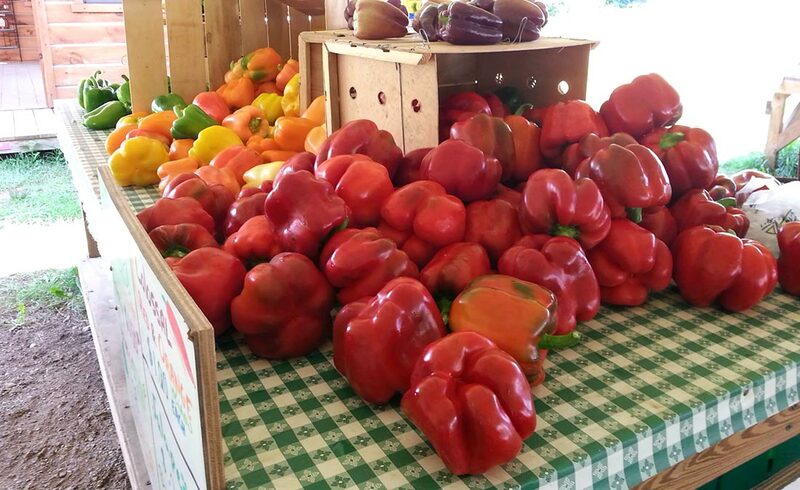 The market is one of the only places in town where you can buy produce grown by Goshen farmers any day of the week! 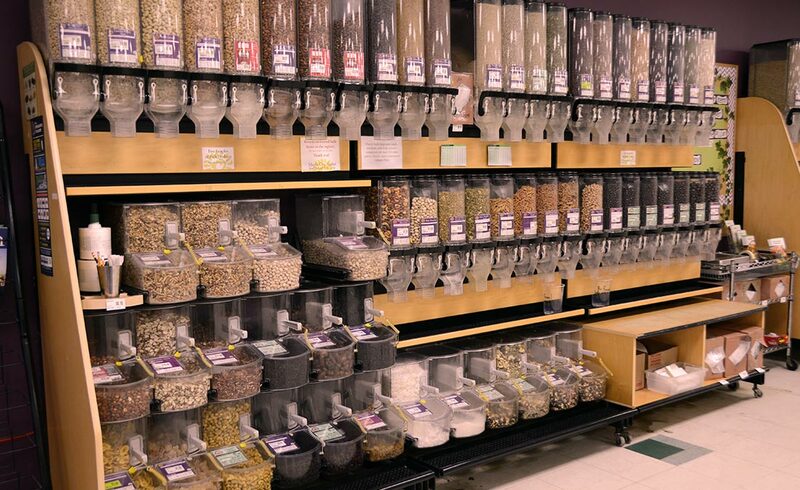 The market specializes in organic, natural, and fair-trade products. 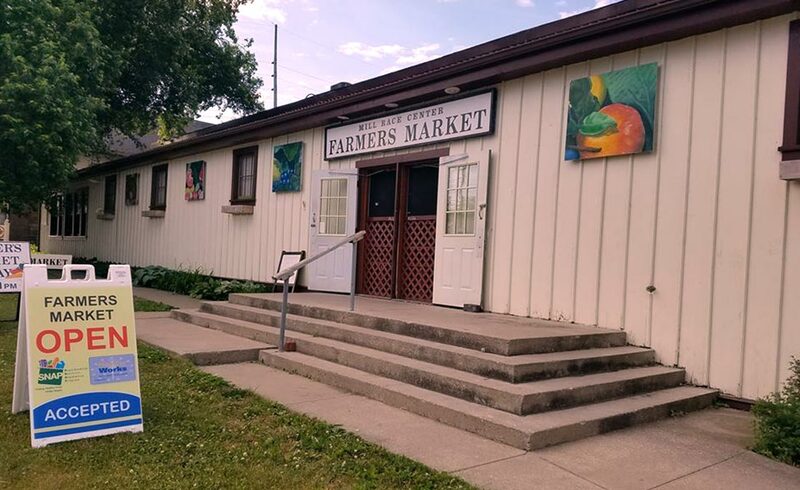 From house-made deli items to pasture-raised beef to locally made kombucha, Maple City Market is Goshen’s destination for anything local, natural, and organic. 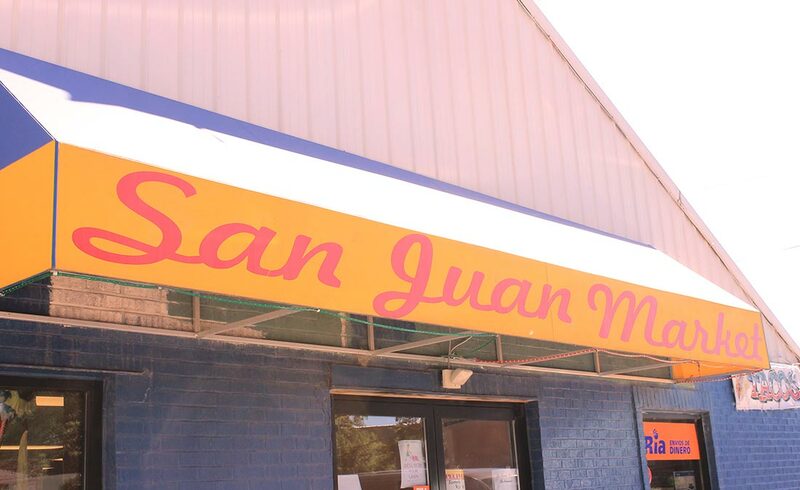 San Juan Market is located east of downtown Goshen near the entrance to the Pumpkinvine Trail. 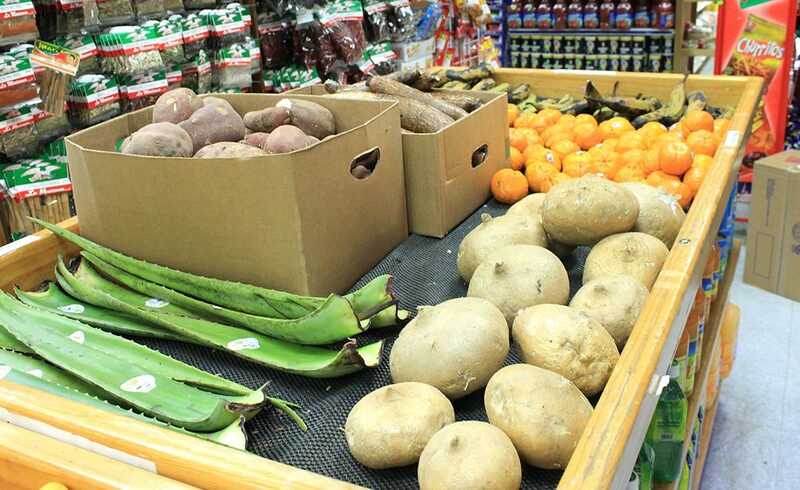 The market is a perfect spot to pick up fresh produce, meats and cheeses, and Mexican grocery staples. 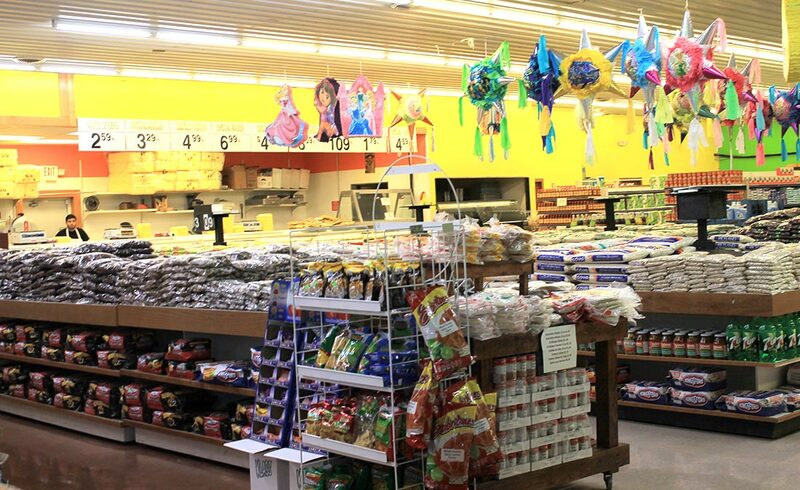 The store also sells gifts, pharmacy items, decorations, and piñatas. 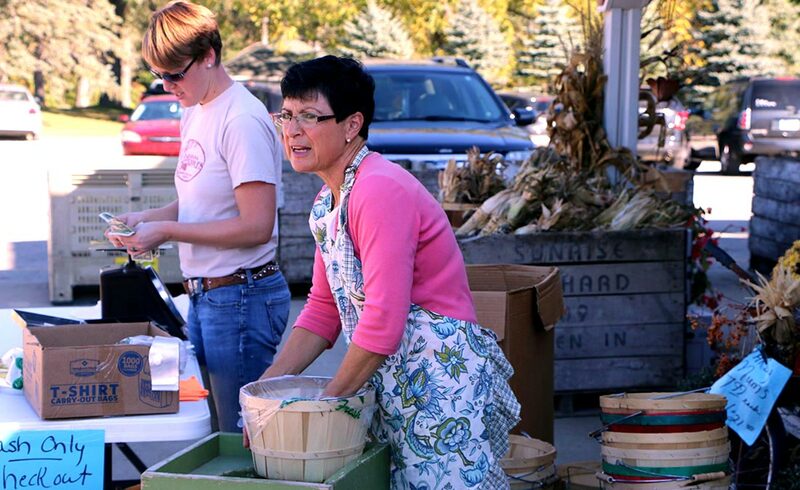 The Farmers Market is Goshen’s year-round destination for local produce, crafts, and baked goods. 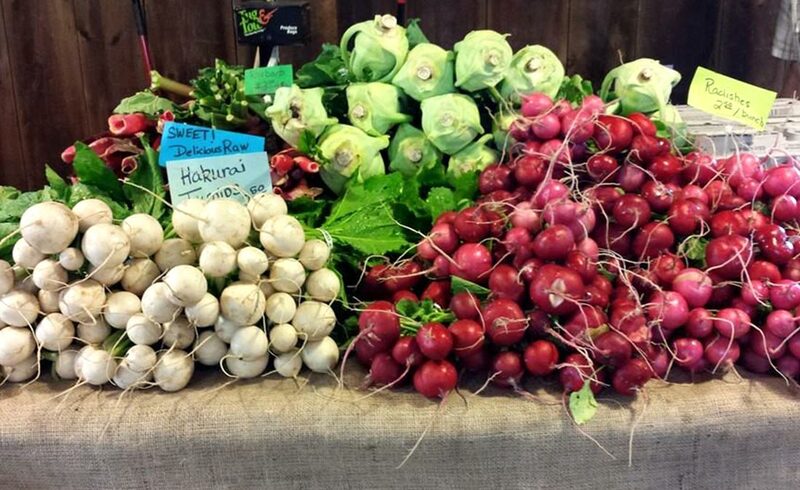 The market is open every Tuesday and Saturday from May to October, and every Saturday for the rest of the year. Interested in trying Amish-made jellies? Go to Fritz’s stand. Want to buy your weight in locally grown potatoes? 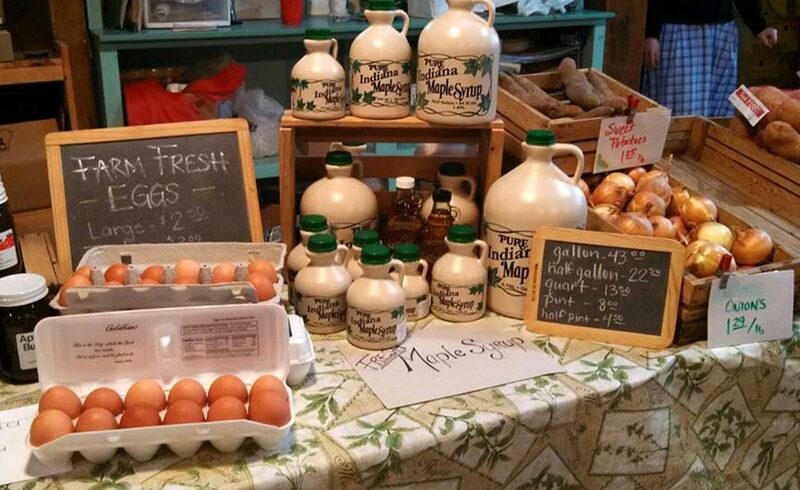 Try Clay Bottom Farm’s stand. Looking for a fresh bouquet of flowers for the dining room? Or some goat milk lotion? How about Kenyan-style jewelry? 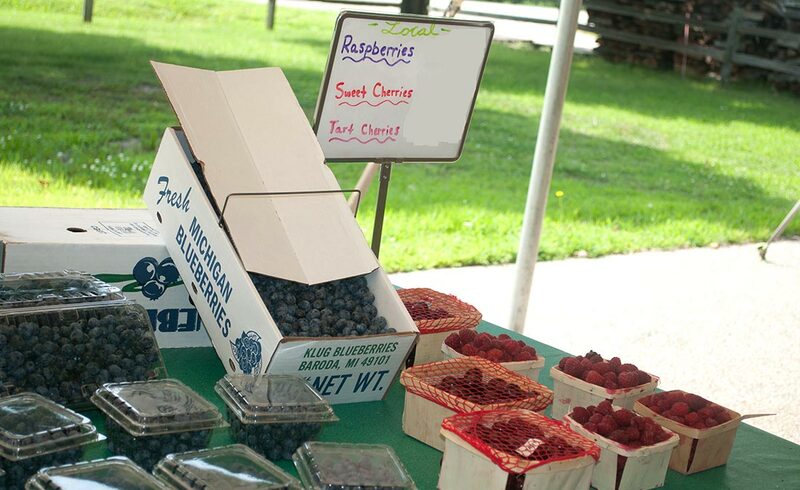 The Goshen Farmers Market has it all. Carniceria San Jose is a grocery store, bakery, butcher shop, and taqueria located in downtown Goshen, just south of Pike Street. 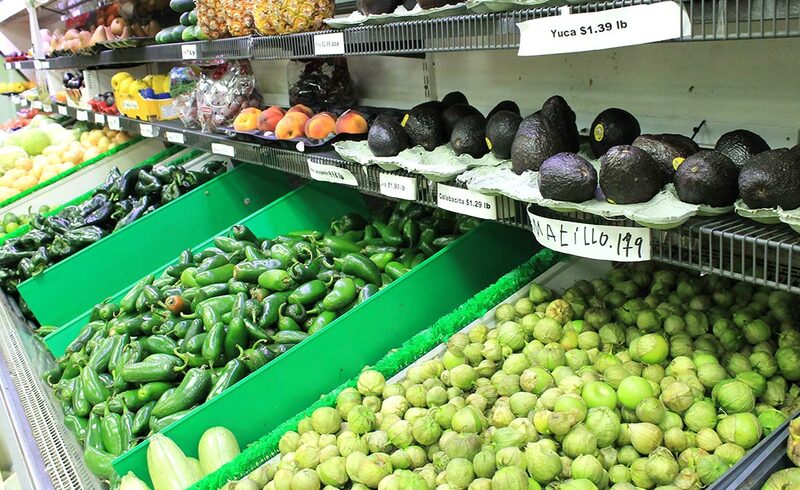 At San Jose, you can buy fresh produce including mangoes, avocados, and papayas, as well as boxed and canned goods, candy, toiletries, and Mexican-style spices. In the back of the store, there’s a small restaurant that sells delicious tacos, burritos, and other mouth-watering Mexican dishes. 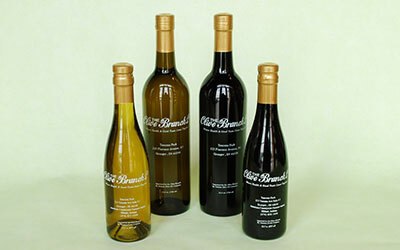 The Olive Branch, located at the corner of Washington and Main Streets, has an immense selection of olive oil, balsamic vinegars, dips, and more. It’s a great destination to restock your pantry with gourmet and luxury items for your next dinner party or evening soirée. While you’re there, stop into Reverie Yarn and Gifts, connected to The Olive Branch’s downtown location. At Reverie, you can pick up hand-crafted dishes to serve your new oils and vinegars on! We’re not lying when we say that Sweet Corn Charlie, which operates a stand in Goshen, grows the best sweet corn in the world (OK, maybe we’re a little bit biased, but this is really, really good corn!). 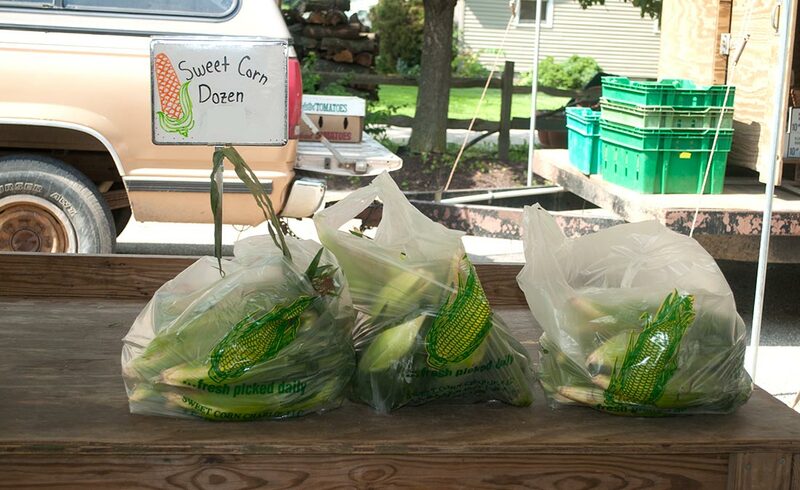 Sweet Corn Charlie’s Farm Stand is open only during select months in the summer. 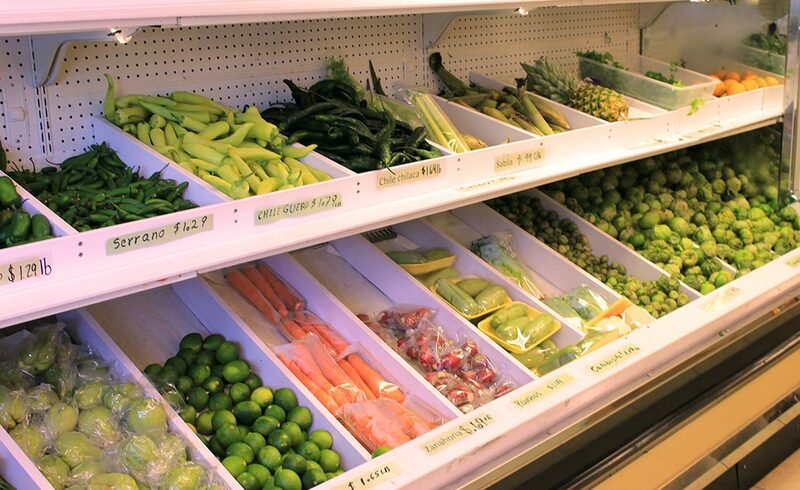 In addition to its famous corn, the stand sells fresh produce including peppers, tomatoes, melons, and berries. 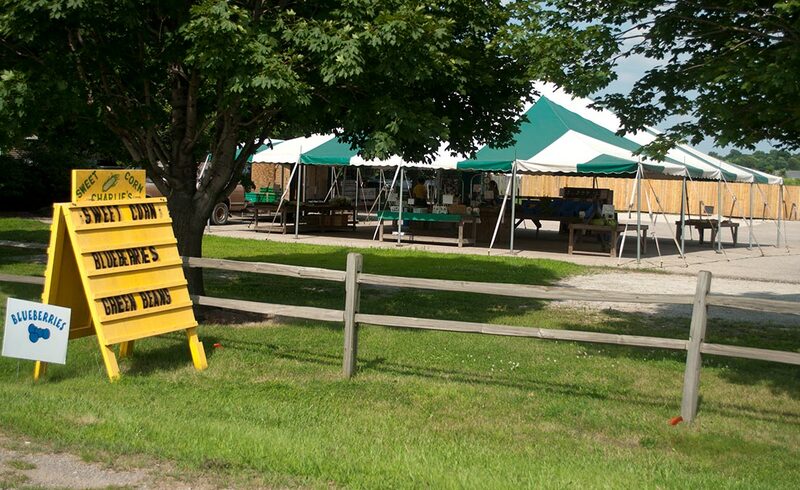 Look for the green and white tent near 67952 U.S. 33 during sweet corn season for the best sweet corn you’ll ever taste! 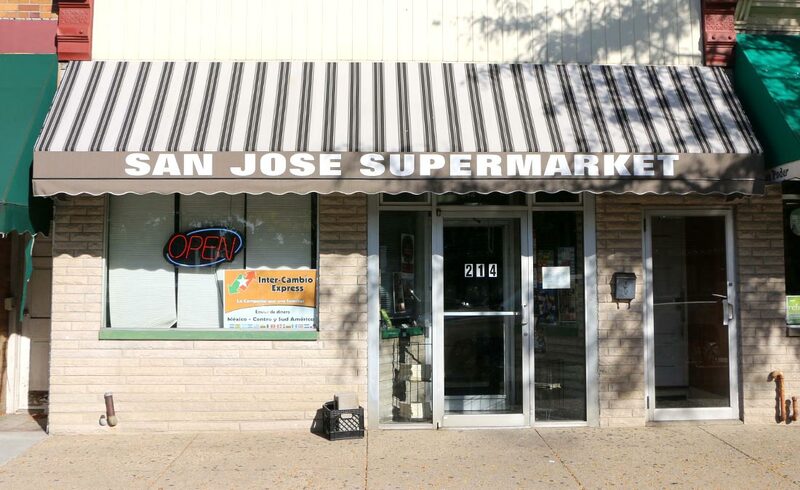 San Jose Fresh Farm, located on Lincolnway East near Goshen High School, is Goshen’s largest Mexican grocery store. The supermarket sells fresh produce, boxed and canned groceries, pastries – try the pastel de chocolate (chocolate cake)! – and pharmacy items. Need a piñata for an upcoming birthday party? San Jose sells them by the dozens. 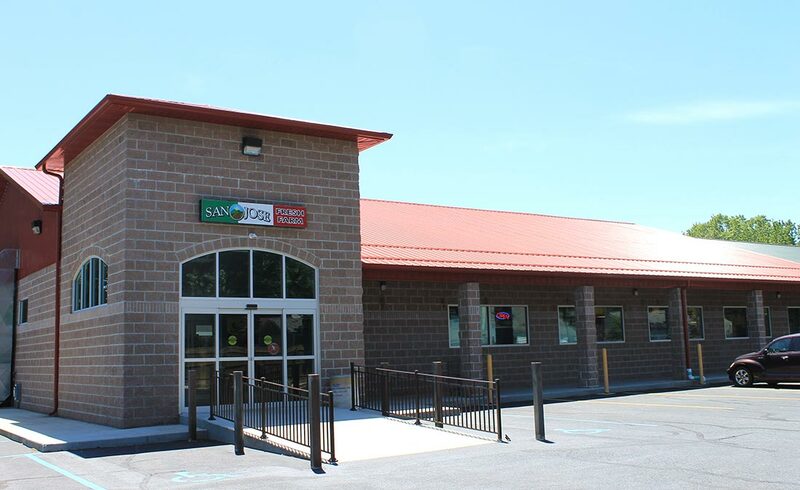 And if you happen to get hungry while grocery shopping, grab a bite to eat next door at La Cabaña Mexican restaurant. 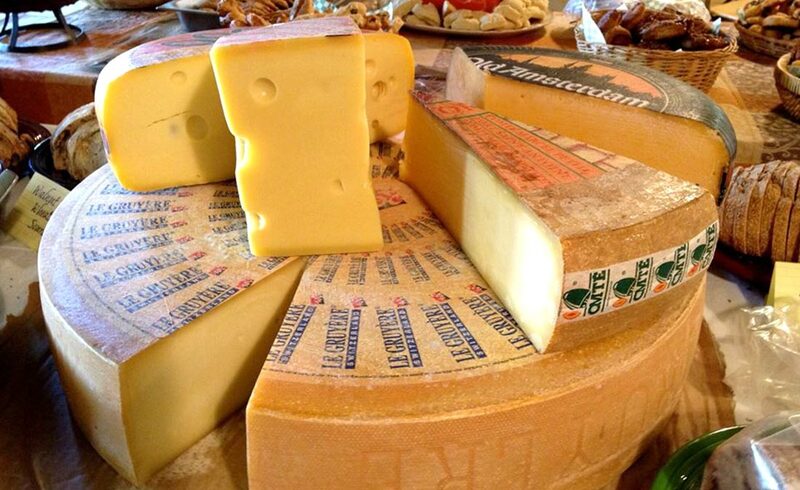 Located in same building at the Goshen Farmers Market, The Wedge Fromagerie (French for “cheese shop”) sells a wide variety of local and imported cheeses. 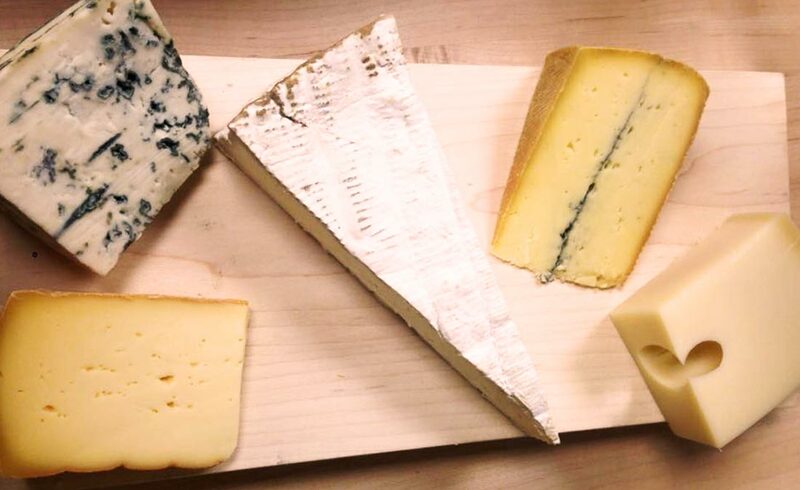 At The Wedge, you can try life-changing cheeses including fresh mozzarella, barrel-aged feta, and oak-smoked cheddar. The Wedge also sells flavorful tapenades, herbed olives, and smoked meats including salami, prosciutto, coppa, and pancetta. 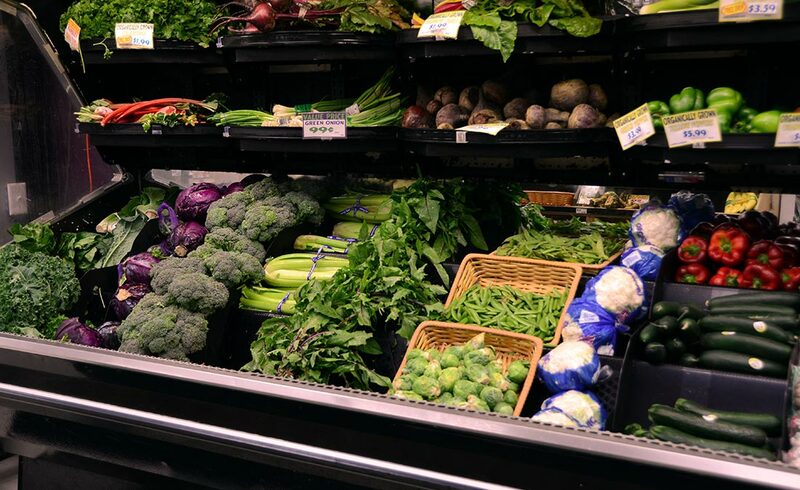 Remember, this list is only a small sample of the rich selection of local markets and grocery stores that Goshen has to offer. If we missed one that you’d like us to highlight, we invite you to submit your own story. Looking for a list of restaurants in Goshen? Here you go!